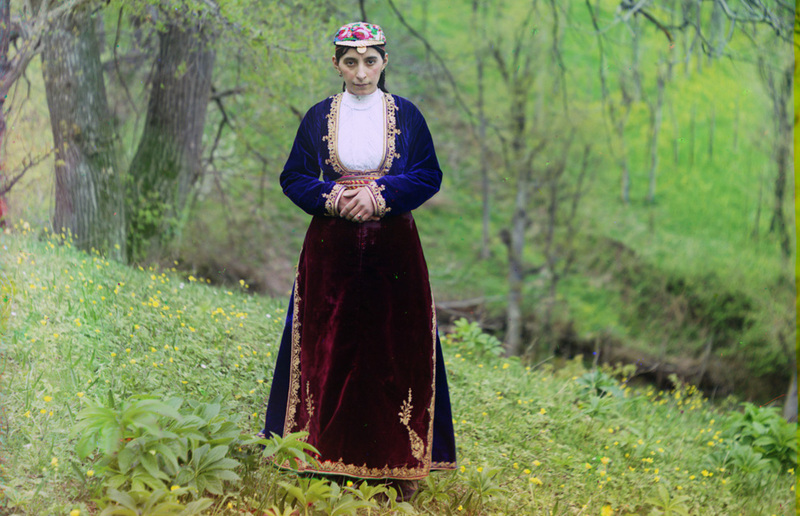 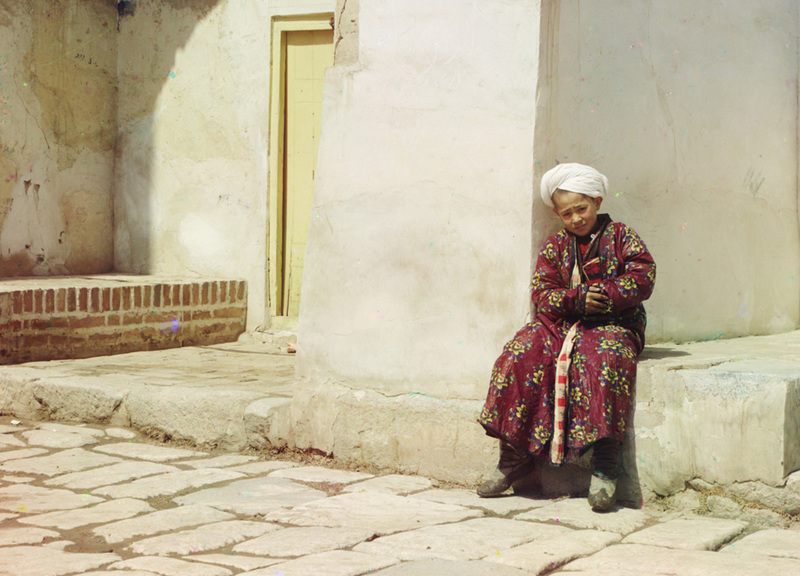 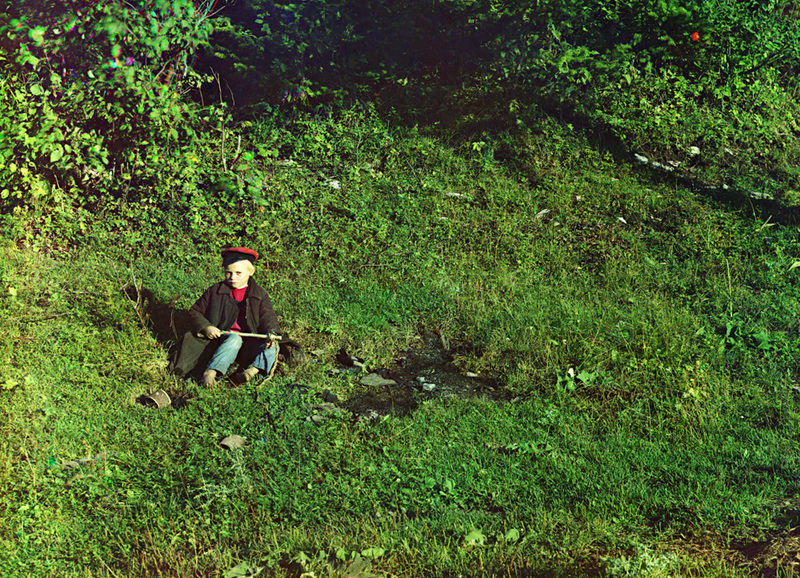 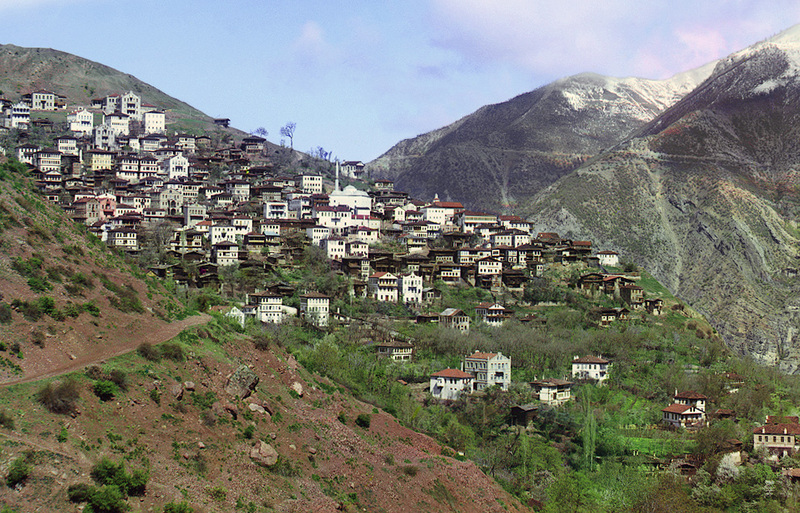 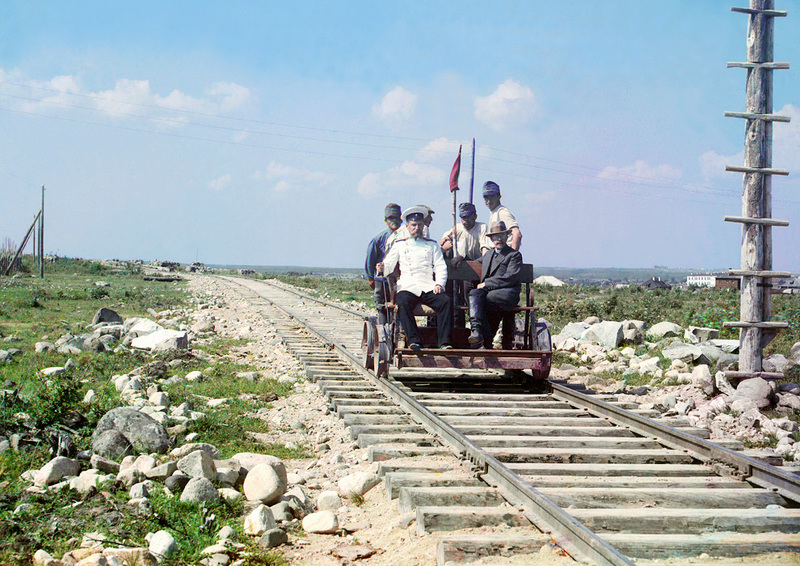 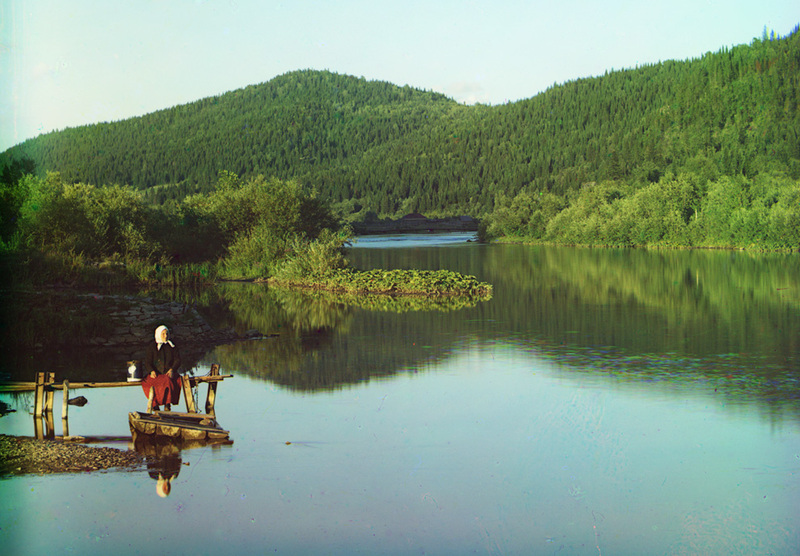 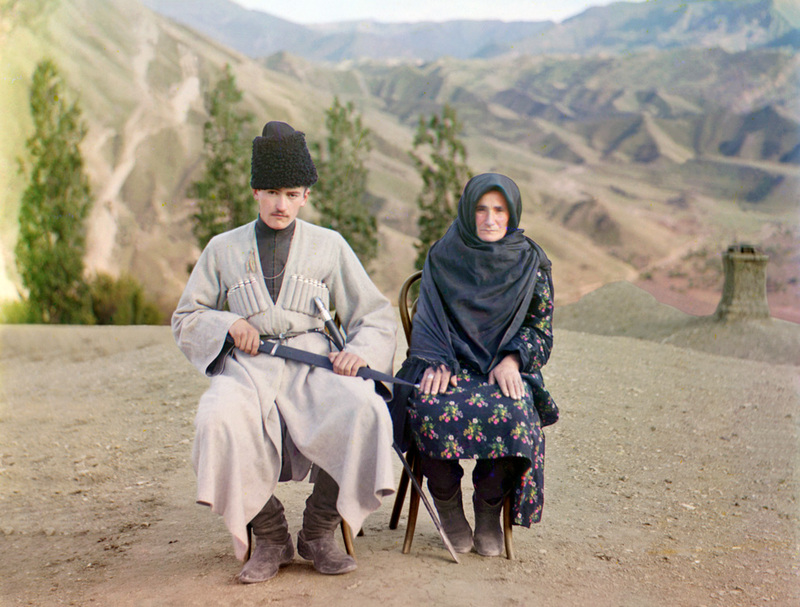 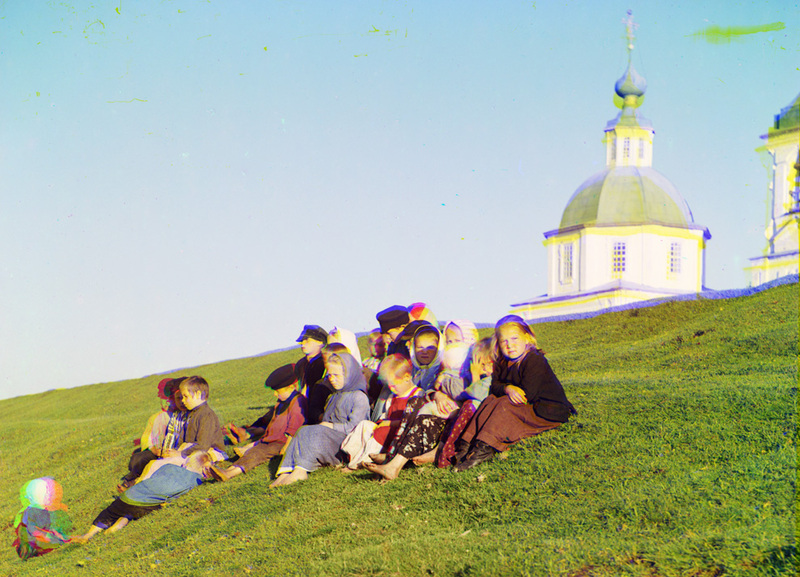 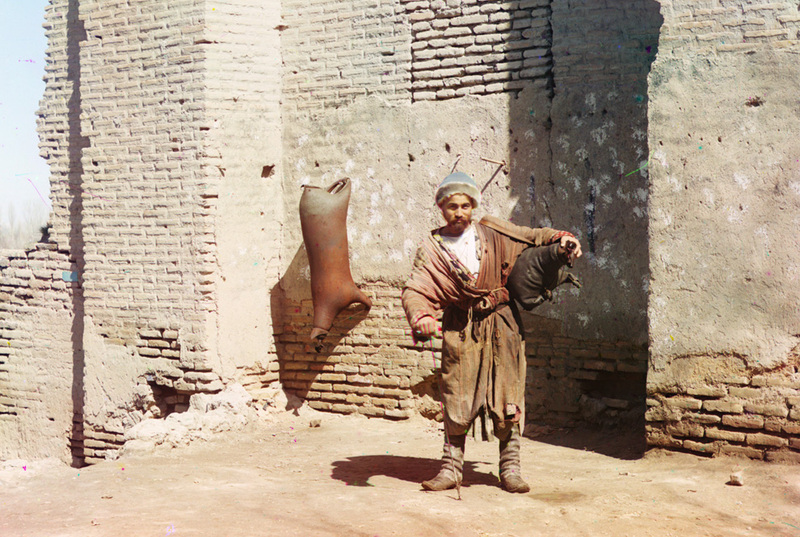 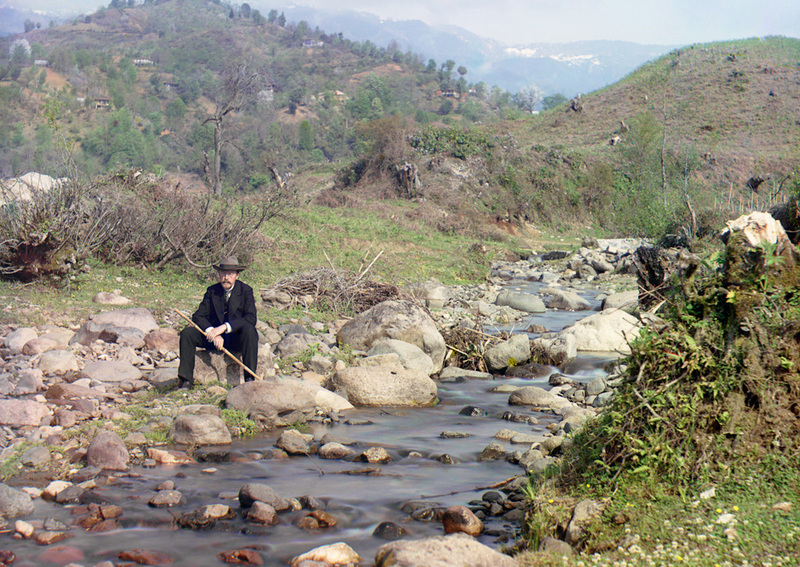 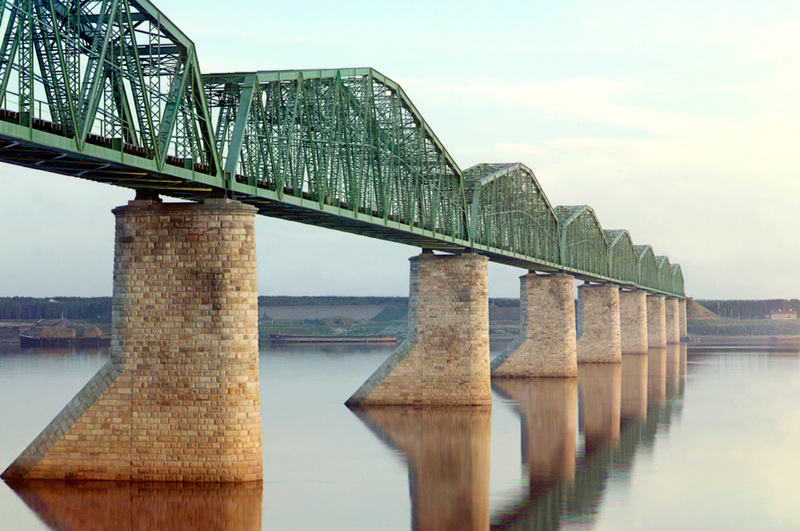 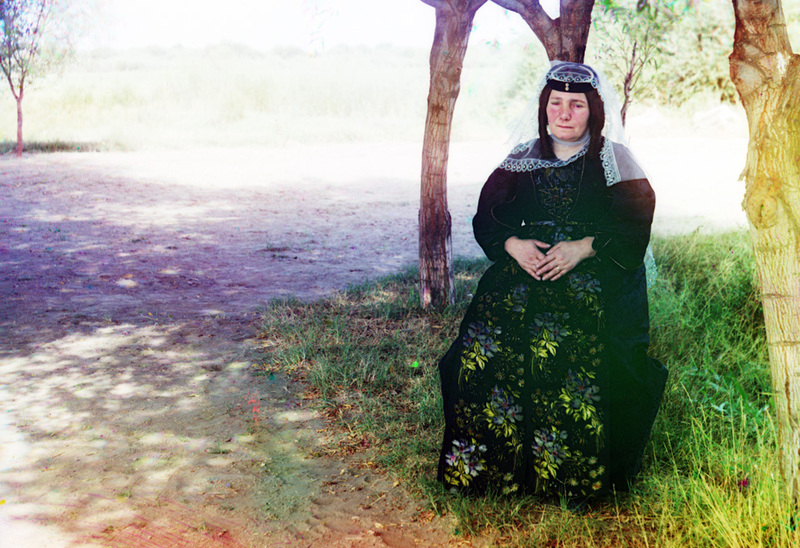 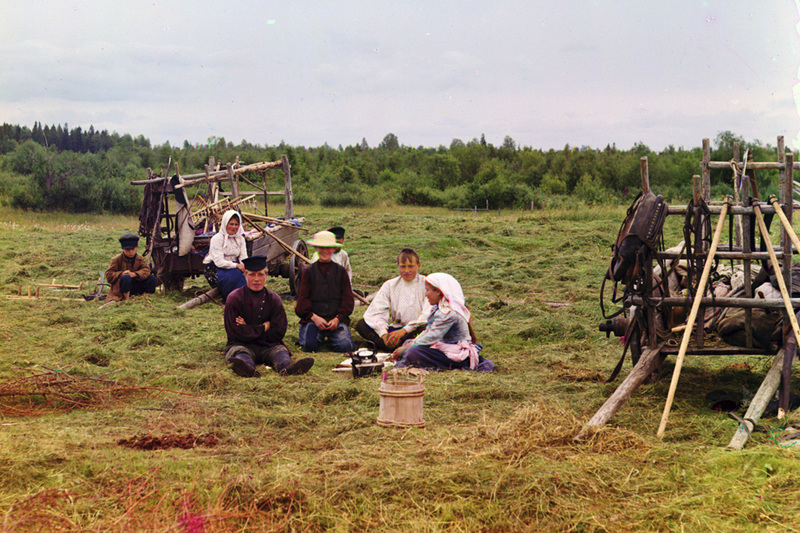 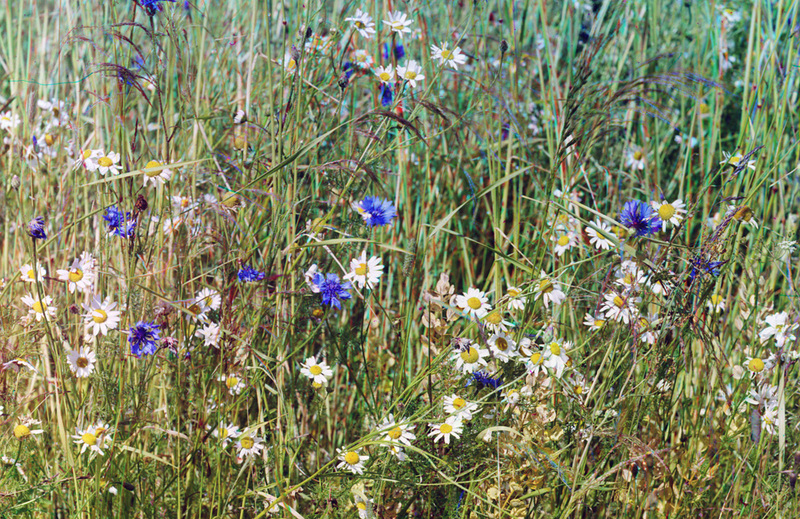 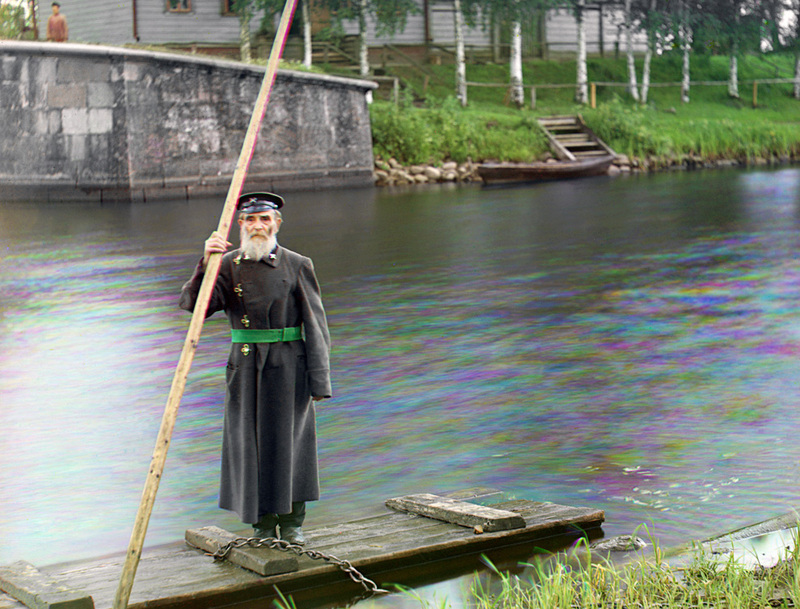 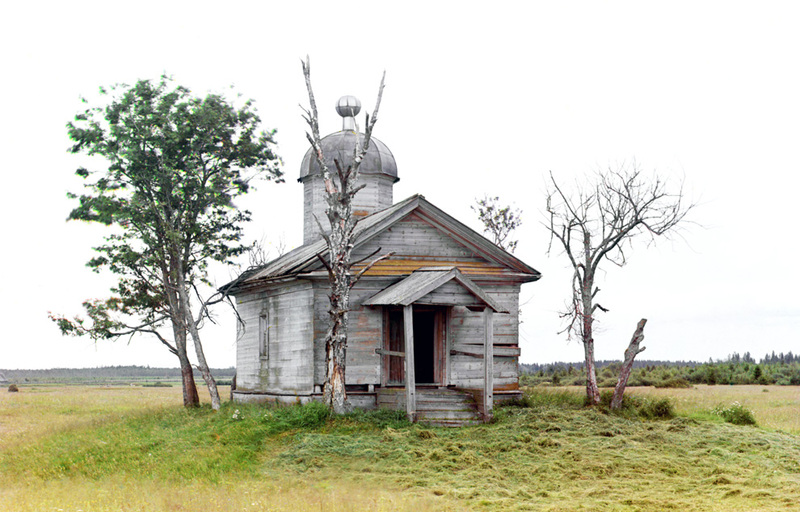 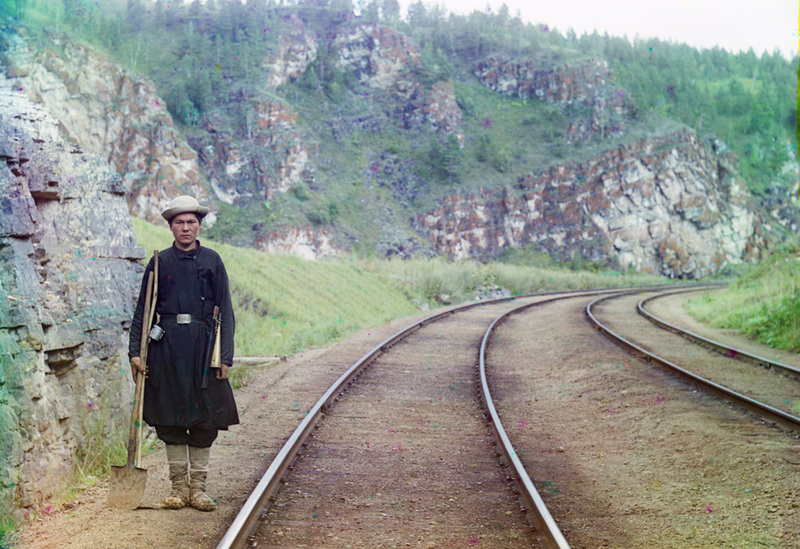 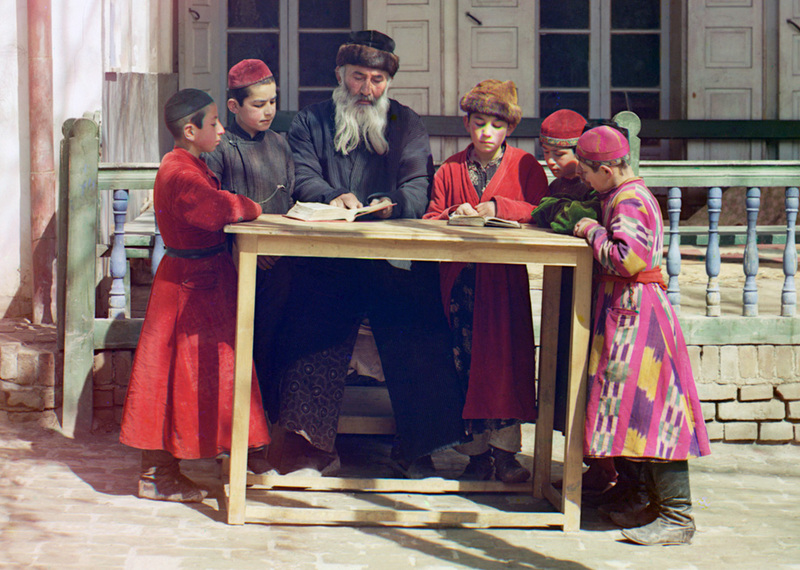 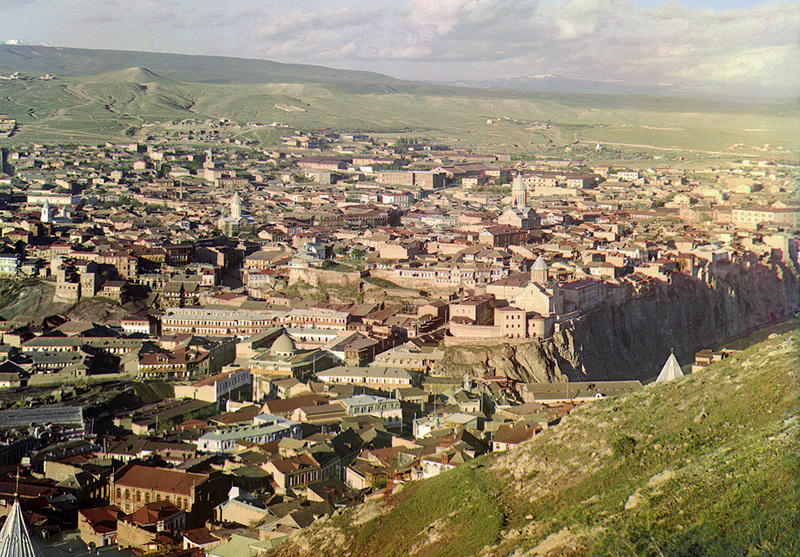 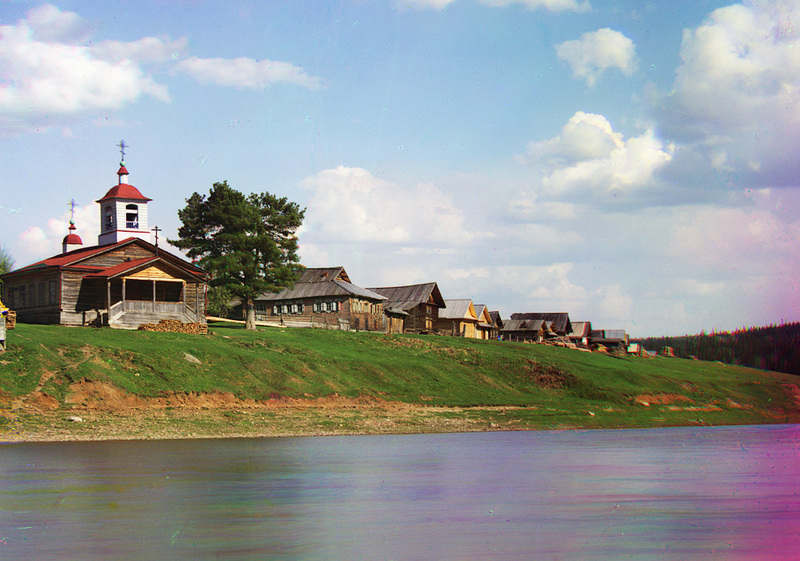 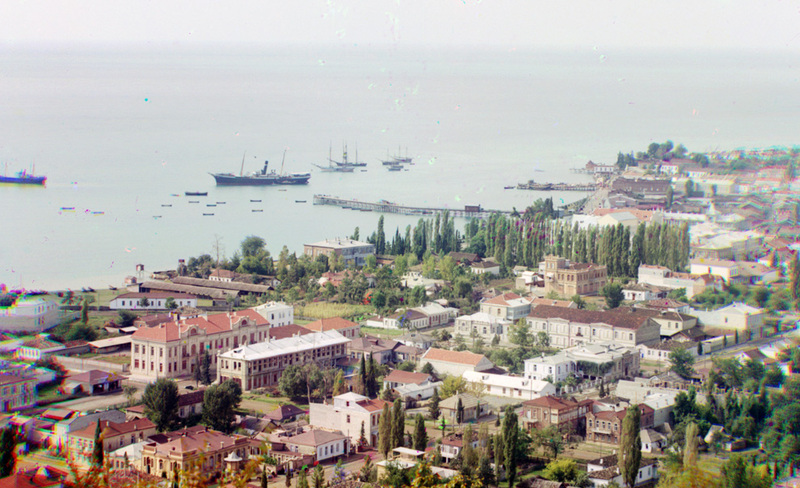 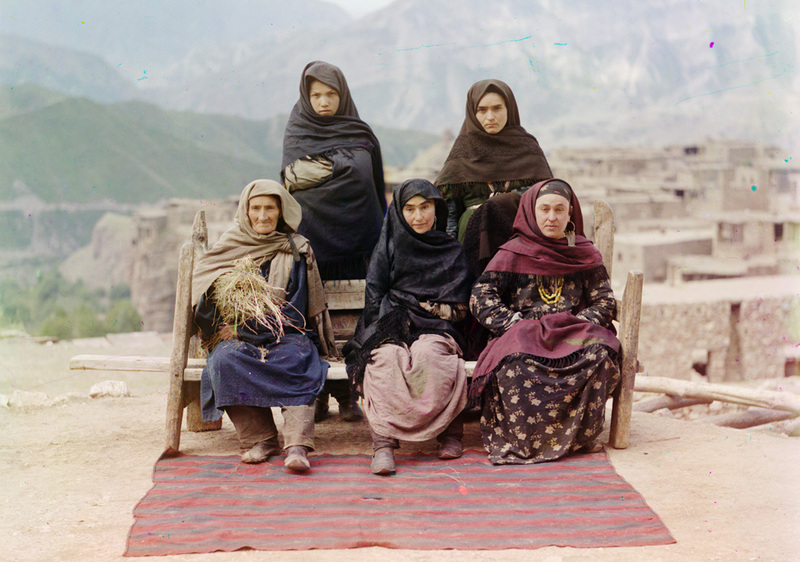 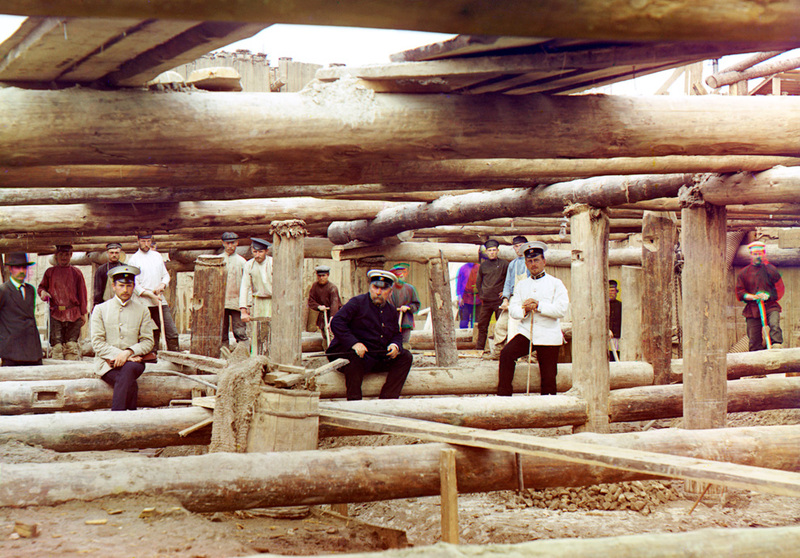 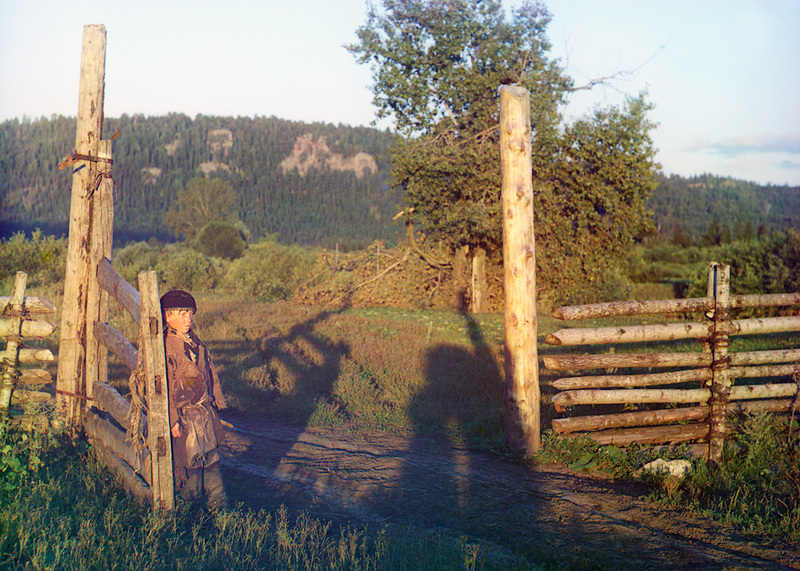 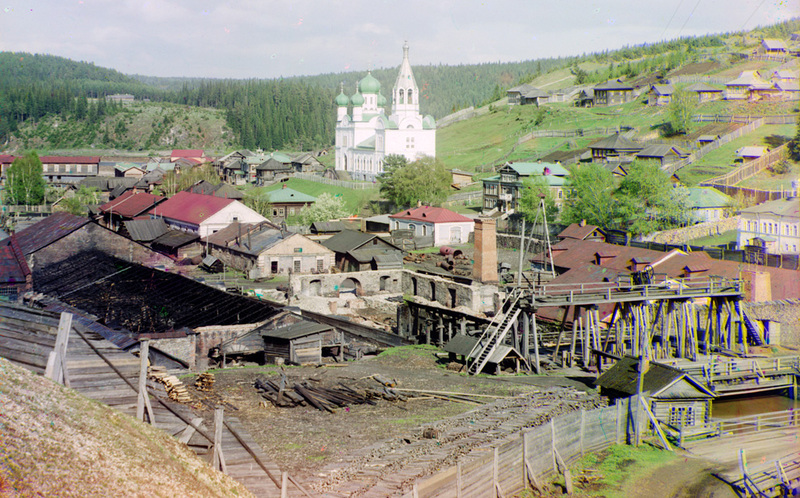 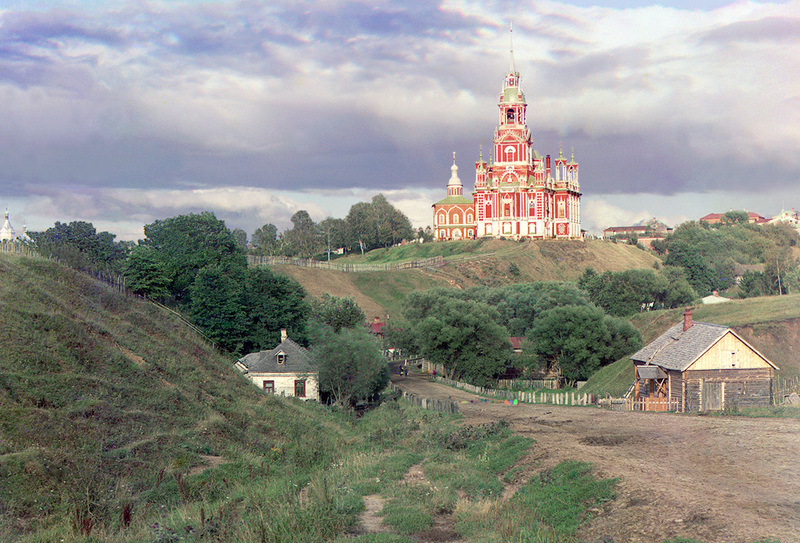 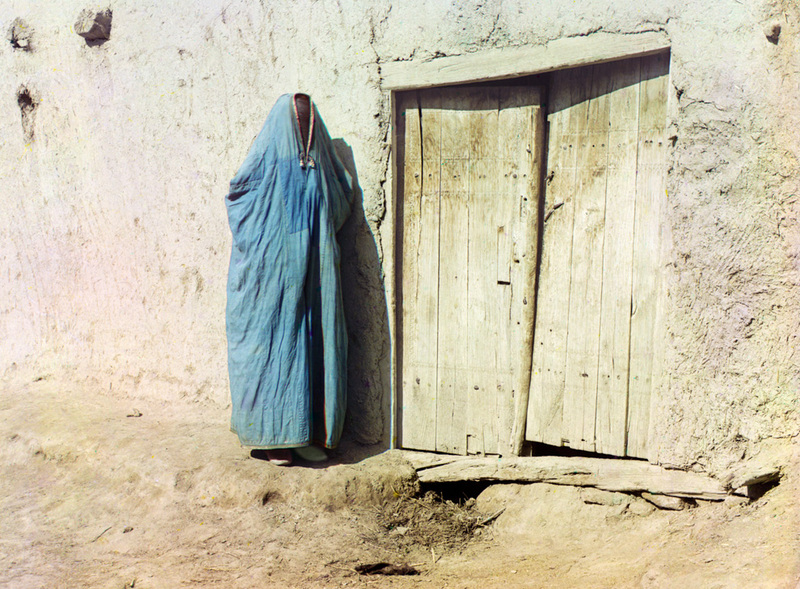 Russia in color, a century ago. 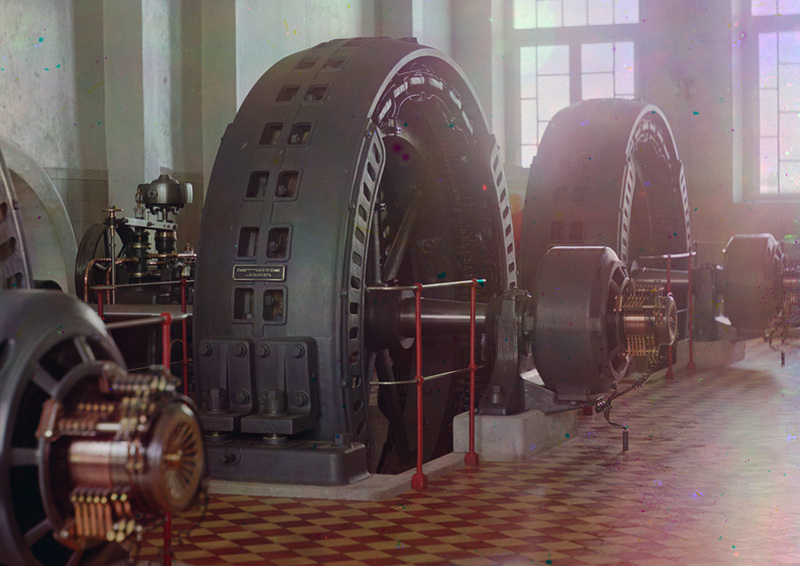 allowing them to later be recombined and projected with filtered lanterns to show near true color images. 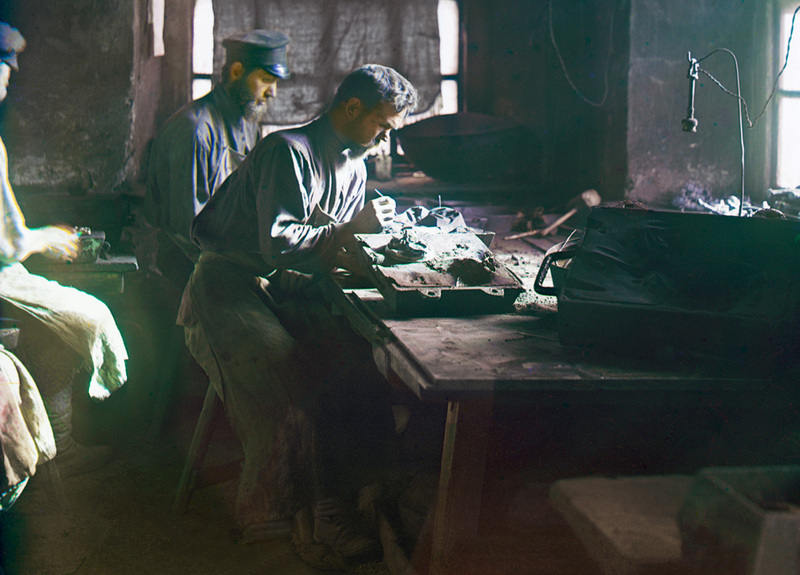 available by the Library of Congress, which purchased the original glass plates back in 1948. 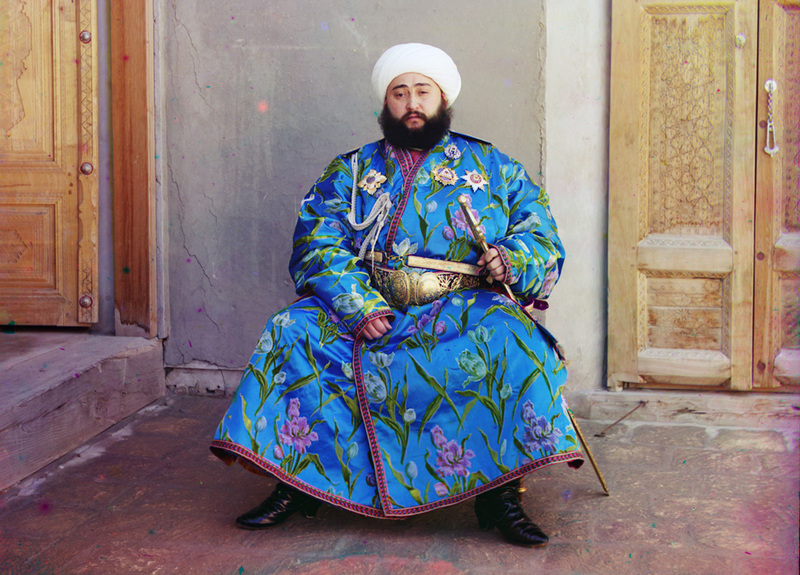 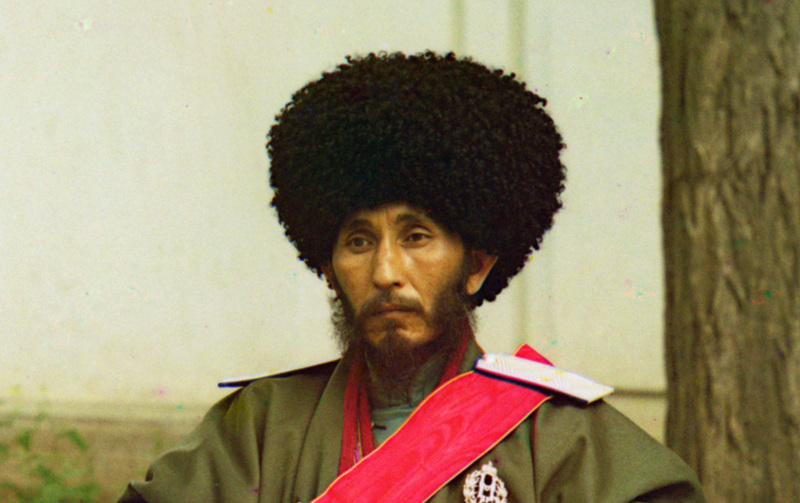 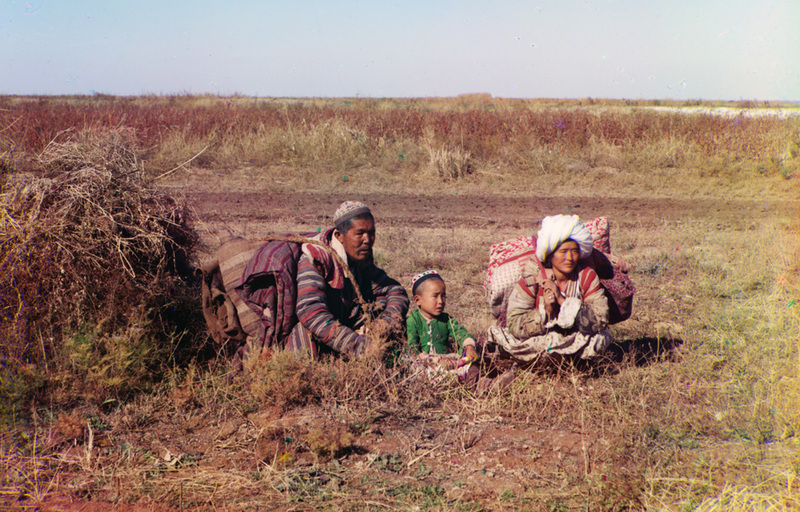 A closer detail view of Isfandiyar, Khan of the Russian protectorate of Khorezm. 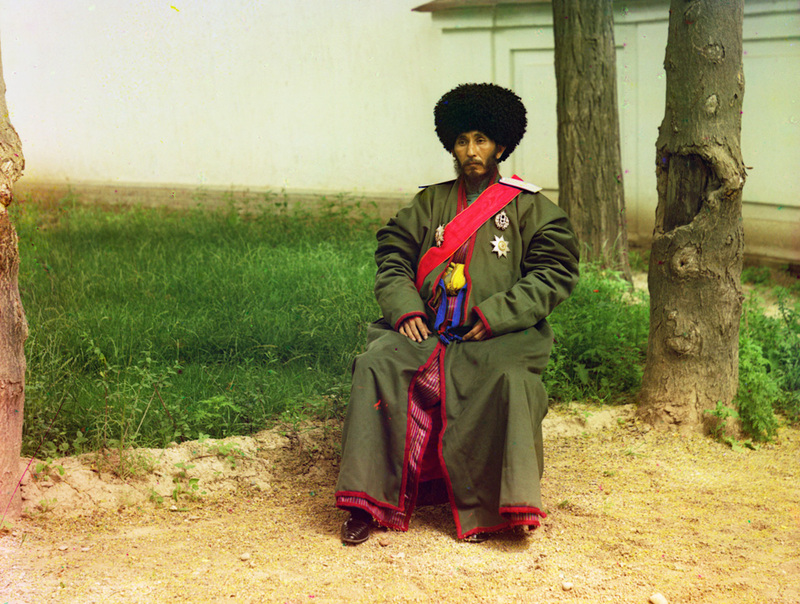 This photo would have been taken near the start of his reign in 1910, when he was 39 years old.